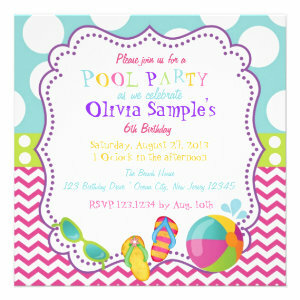 Looking for a unique kids or adult birthday party theme idea? 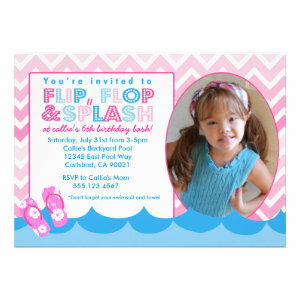 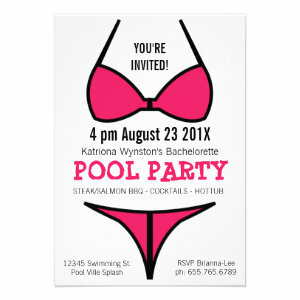 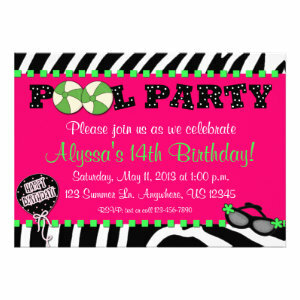 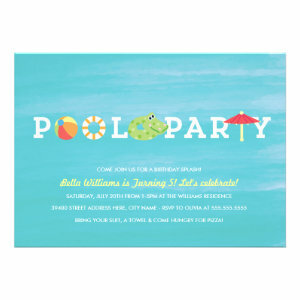 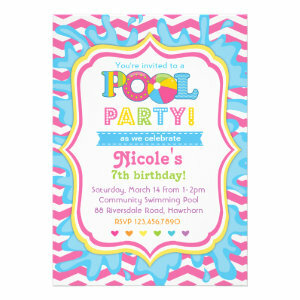 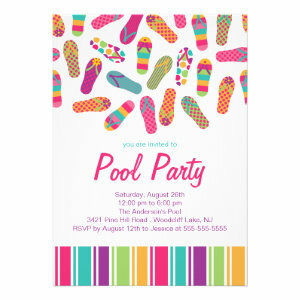 Then check out these fun and colorful Pool Party Invitations! 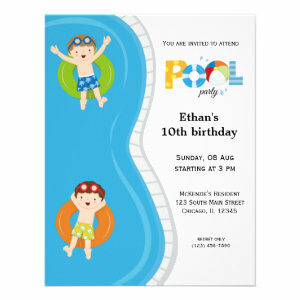 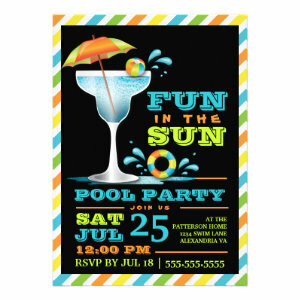 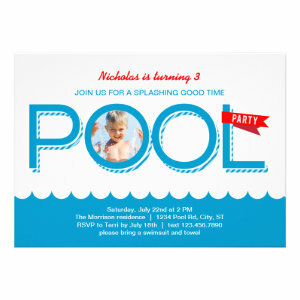 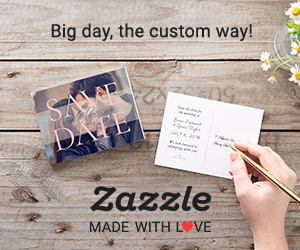 Easily personalize these pool party announcements with your own text and photos with no extra charge.